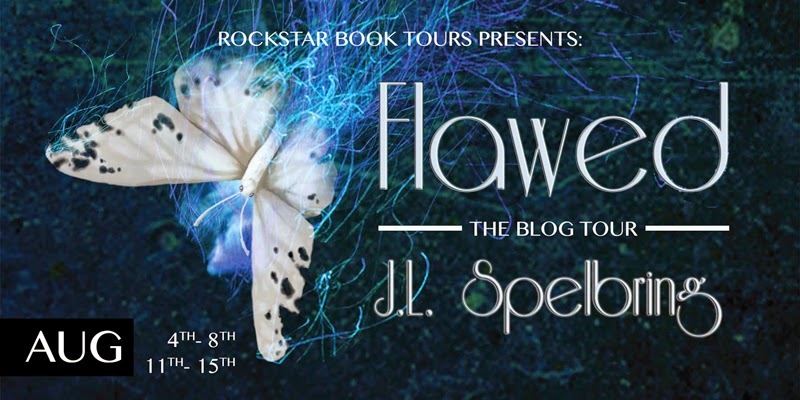 Welcome to my stop on the blog tour for Flawed hosted by Rockstar Book Tours. Today I have a review and giveaway to share. "In a world where Hitler won the The War, and perfection is constantly sought, Ellyssa has broken free from her austere life and has found another meaning for her existence. But her happiness is short lived. Ellyssa finds herself on the run, again. Her father's work didn't die with him, but lives on in her siblings, Aalexis and Xaver, and they are determined to complete his unfinished dream." This was a very good follow up to Perfection. I really just love this world. Well I wouldn't want to live in it and it's horrible but it makes for such a fascinating read. It really makes you wonder just what would have happened had World War II gone differently. 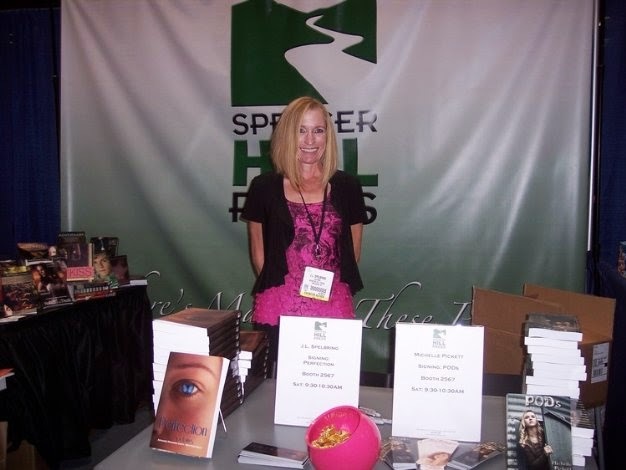 The book is action packed and keeps you on the edge of your seat. Elyssa is such an awesome heroine. She is strong and tough and knows how to take care of herself. She has gone from being cold and closed off to learning to feel and love and make connections. It has been such a great journey for Elyssa and I love how far she has come. I also love Rein. I love his faith in Elyssa and how he just loves her completely. I also love that he recognizes how strong she truly is and knows she can take care of herself. He doesn't try to hold her back or stop her from doing something because he knows she is capable. It is such a great relationship. But what I really love is that the relationship drama isn't the focus. There is a lot more to the story. 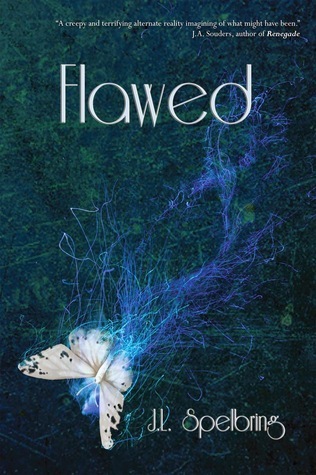 Flawed is an edge of your seat kind of read. It is an awesome dystopian that doesn't follow the pattern most other dystopias seem to follow. The world is scary and unique and makes for a fascinating read. Story sounds like an A+ read. I like the beautiful cover too. Loved this review and you are awesome! Don't you forget that! I enjoyed Perfection and would love to read this one too. It sounds good. I like to see books that suppose what could have happened in a particular major event. This is one I really would like to read. I will have to check out the first book for sure. I kind of love a plot that toys with history. I mean, can you imagine how different the world would be if WWII had gone differently? Great review, Teresa! I truly never thought about what if Hitler won. This definitely sounds like an interesting, if disturbing read. Excellent plot you have chosen. Good job! Sounds like a great read! Can't wait to get started with the first book!